Stainless / Copper / Brass / Steel Etc. Silver / Bronze / Antique Brass / Gunmetal Black Etc. Room Divider / Space Divider / Shower / Window / Door Etc. Beautiful , Morden , Elegant Etc. Metal Ball Chain Beaded Curtain is elegant for decorative your home , house and restaurant or bar, it is Sparkling,luxurious,good dropping. here we provide professional designs for you. we will design based on your windows & door " s Height and width, and recommend suitable ball chain for your curtains. also can be customized spacing based on your certain project create ideal effect you want. Yoston Ball chain curtian is the ideal solution for architects and designers looking to transform their vision into reality. Our custom designs go far beyond traditional beaded curtains. our curtain is the perfect architectural design element for creative applications in restaurants, hotels, nightclubs, casinos, retail stores, spas, salons, offices, or any other commercial or residential spaces. It's a great way to divide space without introducing the feel of closed off barriers. Private access areas can be set apart while still providing air and light to the enclosed space. We have worked with top firms all over the world that have utilized ball chain curtain to add a stunning visual element to their space. 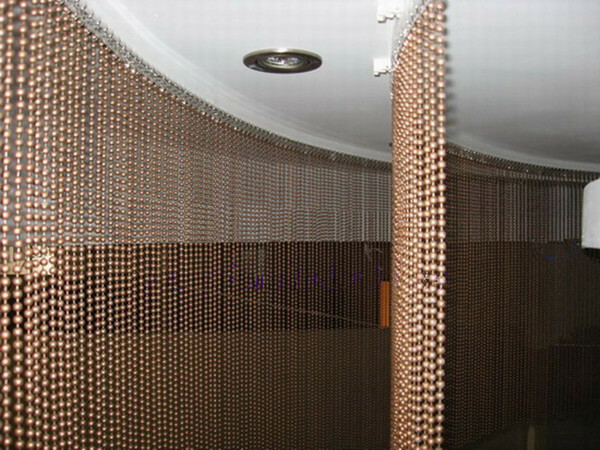 our ball chain curtains are custom made in a wide variety of styles, textures, shapes, sizes and colors. ShimmerScreen has been used by designers and architects for such applications as room dividers, area separators, partitions, window treatments, modern curtains, and more. 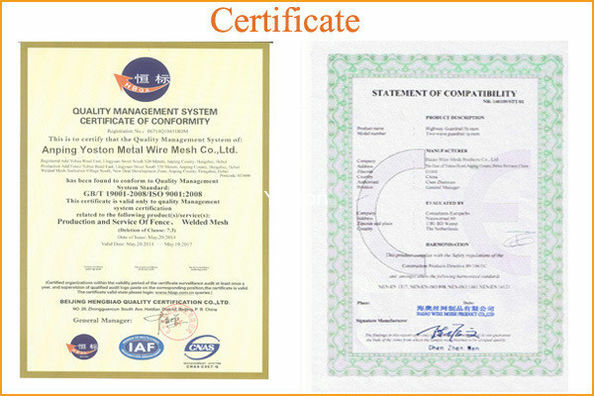 Materials : Stainless / Copper / Brass / Steel Etc. Color : Silver / Bronze / Antique Brass / Gunmetal Black Etc. 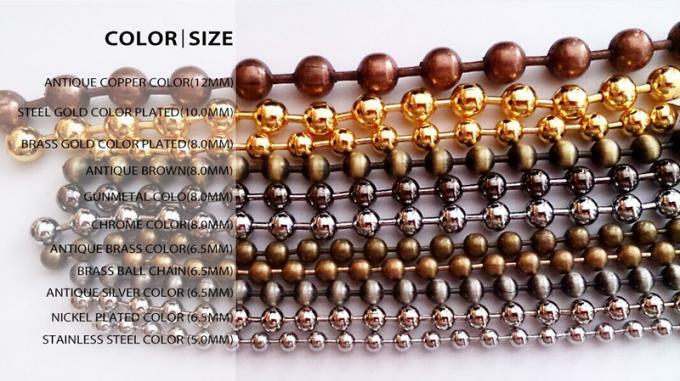 How to place order for this Metal Ball Chain Bead Curtain ? 3.2mm, 4.0mm, 4.5mm, 5.0mm, 6.0mm, 8.0mm, 10.0mm, 12.0mm. most popular size are 6.0mm, 8.0mm, 10.0mm for decorative. 2. Available color here: nickel, gold, brass,stainless steel,aluminum, antique brass, antique copper, gunmetal, colored (red, blue, black, blue, pink Etc.) the most popular color here: silver nickel, gunmetal, black. 3. What kind of density do you want for your curtain? Density we have: 50%,100%,one big ball with one small ball . 4. Tell the height and width of your curtain place. applications in restaurants, hotels, nightclubs, casinos, retail stores, spas, salons, offices, or any other commercial or residential spaces. It's a great way to divide space without introducing the feel of closed off barriers. Private access areas can be set apart while still providing air and light to the enclosed space.